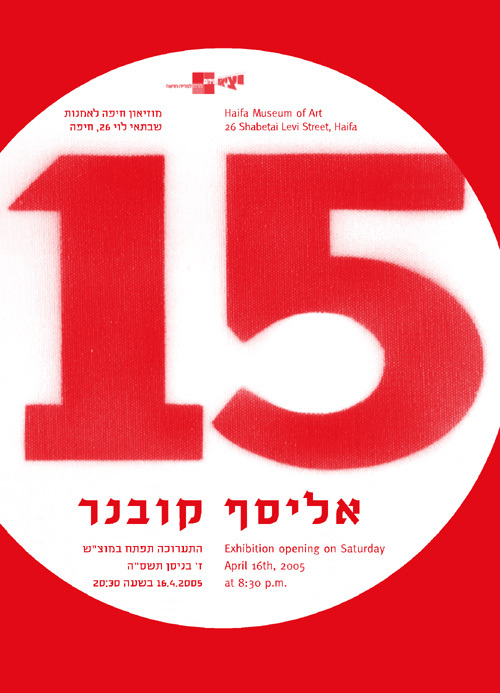 The exhibition '15' was curated by Ilana Tenenbaum. 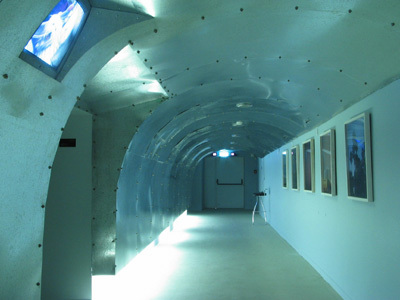 It presents 5 video works and 5 still photographs by Elyasaf Kowner. The exhibition reaches sublime moments through day to day activities and rituals. It was followed by a CD Rom catalogue and the article 'Trapped in the Gestures of the Day-To-Day' by Ilana Tenenbaum.